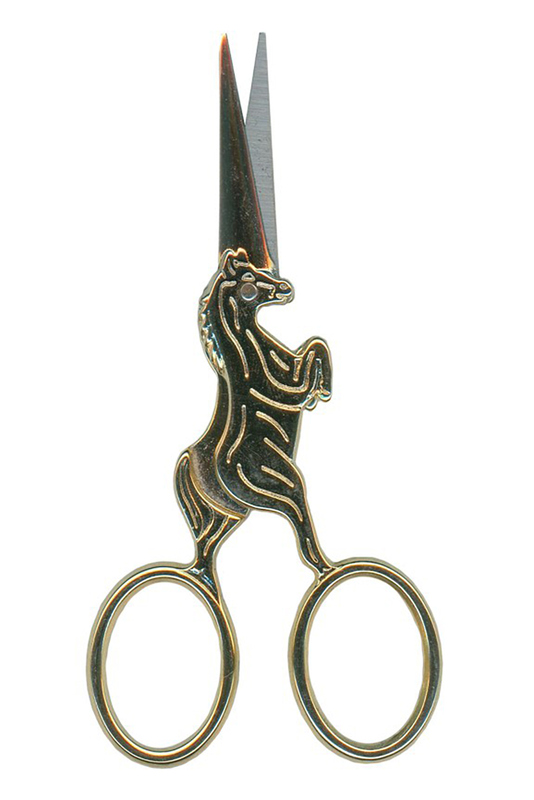 Your stitching projects are sure to be magical with Unicorn Embroidery Scissors! Each pair features a gold unicorn handle with silver blades. 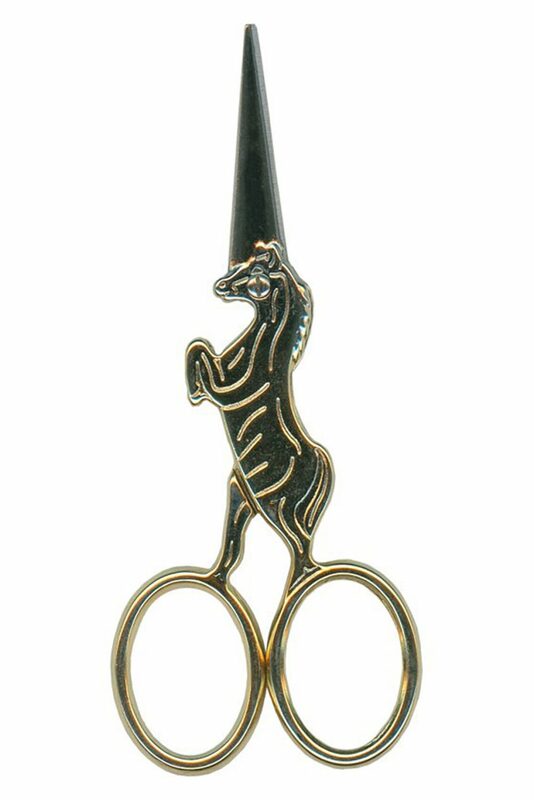 These elegant embroidery scissors are the perfect addition to any stitcher’s collection. High Quality stainless steel blades. Sharp points for delicate cutting and trimming. Perfect for Cross Stitch, Embroidery, Needlepoint, Sewing, Quilting and all types of stitchery projects. These are 4″ Heirloom Embroidery Scissors.